At The Blake Horwitz Law Firm, we are dedicated to helping people secure compensation if their civil rights have been violated. 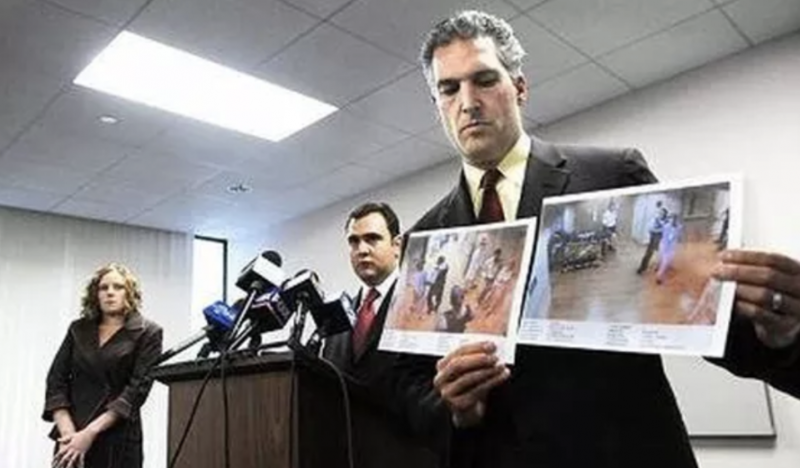 We litigate claims involving all forms of misconduct and fraud in Illinois and around the country, including wrongful convictions, police brutality, unlawful searches and seizures and unlawful arrests. We have secured the largest civil rights verdict in the City of Chicago, State of Illinois and the midwestern United States: a 28 Million Dollar ($28,000,000.00) verdict against the City of Chicago. The Civil Rights Act of 1871 is found in Title 42, section 1983 of the United States Code and so is commonly referred to as section 1983. This statute allows liability to attach to anyone who, under color of state or local law, causes a person to be deprived of rights guaranteed by the U.S. Constitution. These laws provide civil remedies that you can use if you feel that your Civil Rights are violated.